Hi! 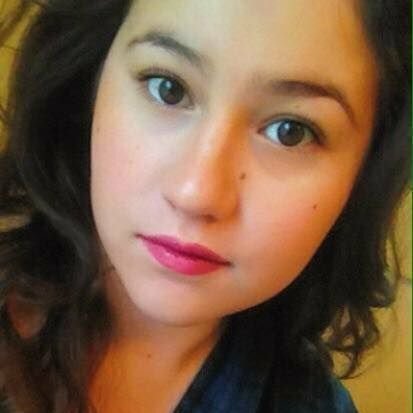 I'm Courtney, I'm an avid reader and I love animals. I work at the public library and I serve a few nights a week at an Italian restaurant. My boyfriend and I have a bunny named Grandpa and a small apartment in a little city in Pennsylvania. I love hair and make-up, trying new foods, live music, and knit sweaters. 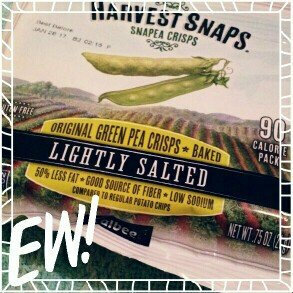 I received these peas in my very first voxbox. The packaging is cute and I had never heard of them so I was pretty excited. The taste and texture were not for me unfortunately. I like the idea they just tasted odd and have a strange paper like texture. My dad got me this brush for Christmas. I love the small head, it feels like each tooth is clean. I would definitely buy more replacement heads. The charging port is wonderful, I use the toothbrush everyday. It is not great for brushing your tongue so it's good to have a tongue scraper or use a manual for that, especially in the morning. I use Plackers everyday. They make flossing simple and habitual like biting your nails. I love that these are a little minty. The twin-line ones were terrible for me. My teeth don't really have spaces in between so they kept getting stuck. I would definitely recommend these ones. Venus & Olay are basically the only great razor out there. It works perfectly, no other disposable razor does a better job. I think most of us have tried every razor possible and this one absolutely comes out on top. It eliminates the need for shaving cream, although with the high price of the razor itself it's not doing any favors on the wallet. This flavor, or is it scent, is great. It smells fantastic. I bought mine at Walgreens and for the price it's totally worth it. I've used Eos before, while I love the balm the packaging kinda grosses me out. The matte or whatever egg gets dirty I'm not crazy about that haha. I will say the size is wonderful because you don't need a lot. That could also be because I didn't want to use it. The smell was mediocre, but my real issue was with the consistency. I used it a few times, I really wanted to like it but I just couldn't. Method has great smelling soaps, and the bottles are extremely cute in shape and color. I like them for the bathroom! 12 oz goes quickly though, my household washes their hands frequently so it's not the most affordable brand. I would definitely recommend though!